Mary Stuart is a window into an enthralling and defining moment in the lives of Mary, Queen of Scots and Elizabeth I of England – two women in power, with very different ideas on how to use it. Following an uprising, Mary has fled Scotland only to be imprisoned for treason at Fotheringhay Castle in England at Elizabeth’s orders. Elizabeth feels threatened; Mary is younger, beloved, and with her own claim to the English throne. Elizabeth and Mary have more in common than they realise, yet these two equally headstrong women find themselves positioned as enemies in a world dominated by men. 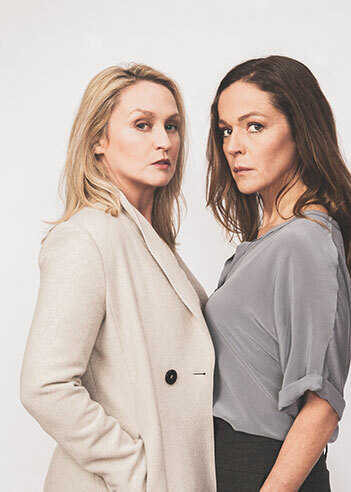 In an explosive third act, an imagined meeting between the two queens reveals the truth of their relationship. Once, the cousins might have become friends, but the question now is whether Elizabeth will release Mary – or execute her.